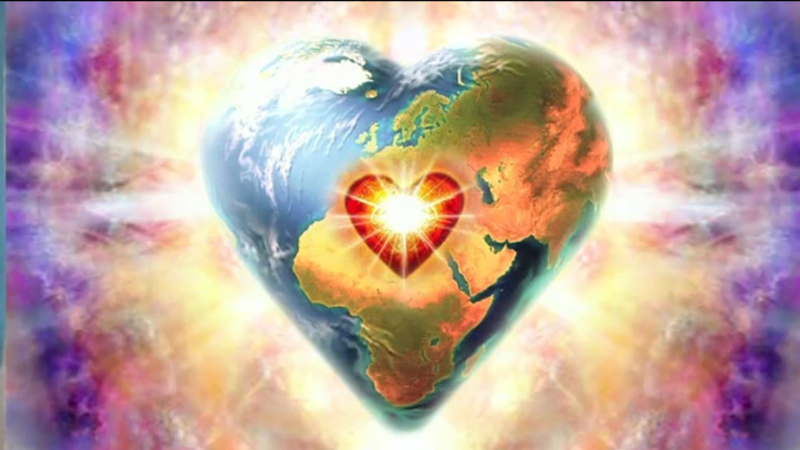 The Gift ... | Ascension 360º - Navigating the New World Energies! – For support during these challenging evolutionary times or to receive a Frequency Attunement for Wholeness (healing) for you or your animal companion (wild or otherwise), click here. – To Connect § Commune with YOUR Dragon, click here. – For information about an introductory Coaching & Guiding Session with Hillary, visit SOUL PURPOSE.